* Note: the Strengthened Iron Golem won't always give the stone heart. 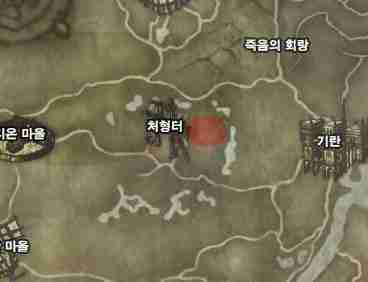 * The nameless spirit can be found in a hollow north of execution ground. (Going from Dion to Giran using the top road, it is by there [look at location on map]. If you go to Gludin Village and talk to Sir Karrel Vasper, he will tell you that you must go to Oren Castle Town and go to the Temple to find Badin. Badin will then tell you to go collect 20 Tamrin Orc amulets. Once you give Badin the amulets, you have to return to Vasper in Gludin. 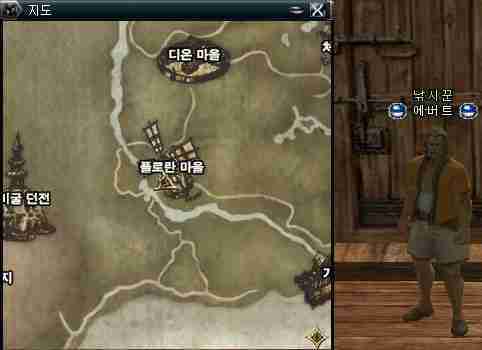 Once you talk to him again, you have to return all the way back to Orim in Dragon Valley. 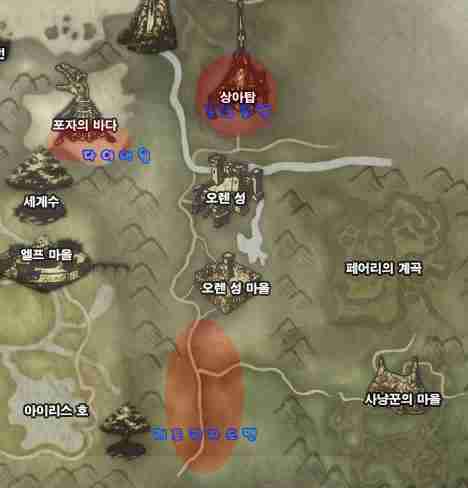 You have to seal Jejuel using the sealed sword. 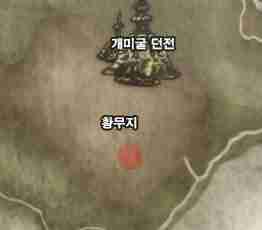 Once you seal Jejuel, return to Orim to get the final voucher for the quest and complete it.